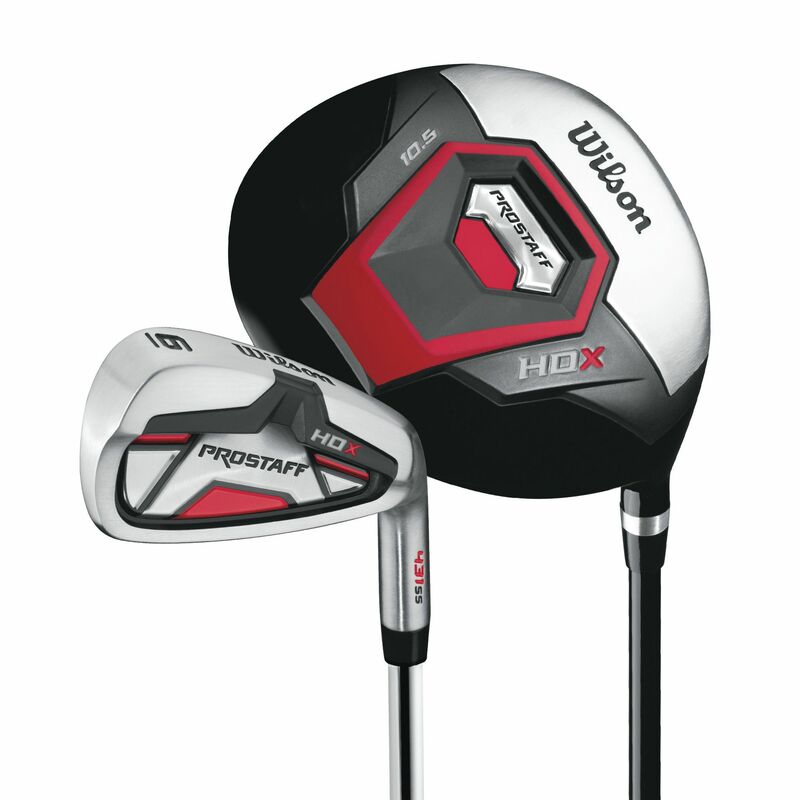 The Wilson ProStaff HDX steel 5-SW iron set brings an easy and efficient way to start your golfing experience. The irons feature an oversized head, thus offering more forgiveness and precision on each stroke, whilst the True Temper steel shaft grants stability and proper feedback after taking a shot. This lightweight, and versatile club set includes a low, deep centre of gravity to allow for easier ball launch, with little-to-none effort. for submitting product information about Wilson ProStaff HDX Steel 5-SW Iron Set We aim to answer all questions within 2-3 days. for submitting product information about Wilson ProStaff HDX Steel 5-SW Iron Set. We aim to answer all questions within 2-3 days. If you provided your name and email address, we will email you as soon as the answer is published. for submitting product review about Wilson ProStaff HDX Steel 5-SW Iron Set.